Three or Four year ago I discovered WOVEMBER. I learned so much from the wonderful folks that wrote daily blogs. 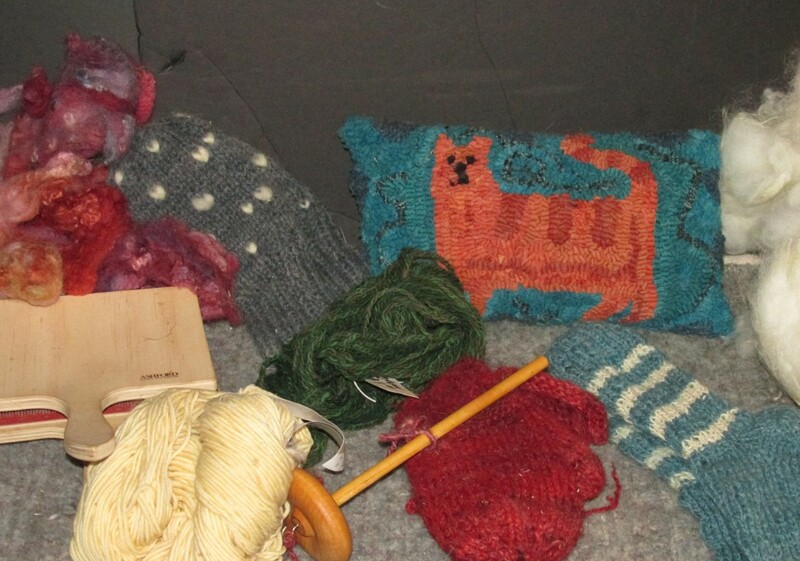 From knitter to spinners and weavers to dyers and writer’s of knitting books. Everything I needed to know about British Wool was in the blog. I still look forward to WOVEMBER each November 1st.